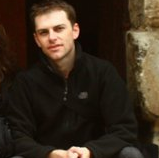 Nicholas Hamilton is an urban policy researcher at Columbia University and has worked prior as an architectural and urban designer for Davis Brody Bond Architects and Planners around the globe. Hamilton is an alumnus of Columbia’s School of International and Public Affairs (SIPA). While at SIPA, along with fellow classmates and colleagues in Cairo, he formed Cairo from Below. Also while at SIPA, he worked at the Earth Institute’s Center for Sustainable Urban Development on the Sustainable Smart Cities Project. Previously, Hamilton received his degree in architecture from the University of California, Berkeley. While there, he was the president of the board of directors of a large low-cost student housing association. Hamilton’s interests lie in sustainable urban development and international urban development policy. Heba first got involved with Cairo from Below as a competition participant with her “Cair-Vélo” submission, check out a blog post on her entry here. A Cairo native herself, she has a bachelor degree in Architecture from the Faculty of Fine Arts in Alexandria, and is now studying in NYC for her Master’s degree in Urban Design at NYIT. Heba has been actively involved since the first Our Urban Futures competition and has been a core contributor ever since, adding her expertise and ideas in the design of Cairo from Below’s activities notably the editing and formatting of the Our Urban Futures competition publication for publication via Amazon. Heba is interested in designing healthy communities and believes that the impact the built environment has on our health can be a positive one! Dana Kardoush is a Research Associate at the American Civil Liberties Union and an Organizer at ASWATNA, a New York based group creating a local platform for political discussion around representation in the Palestinian Diaspora. Kardoush is an alumnus of Columbia’s School of International and Public Affairs (SIPA). While at SIPA, along with fellow classmates and colleagues in Cairo, she contributed to forming Cairo from Below. Kardoush’s interest lies in civil society mobilization and community-led development in the Middle East, and as a Palestinian-American, she hopes to return to live and work in Palestine in the future. 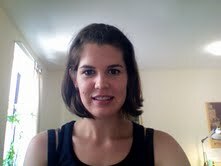 Meredith Hutchison is a Research and Program Associate at Digital Democracy and a freelance photographer. She started her career founding a refugee-run newspaper in Zambia and since has worked at the intersection of media, governance and development in North and Sub-Saharan Africa, Europe, the Caribbean and in the US. Meredith holds a Masters in International Affairs from Columbia University and a BA in Comparative Literature from the University of Pittsburgh. While at Columbia, she was part of the team that formed Cairo from Below. Meredith’s interests center on local governance and accountability, and she hopes to continue to support the growth of community media hubs worldwide. Marouh is currently enrolled in the Master of Public Administration in Development Practice Program at Columbia University’s School of International and Public Affairs (SIPA). 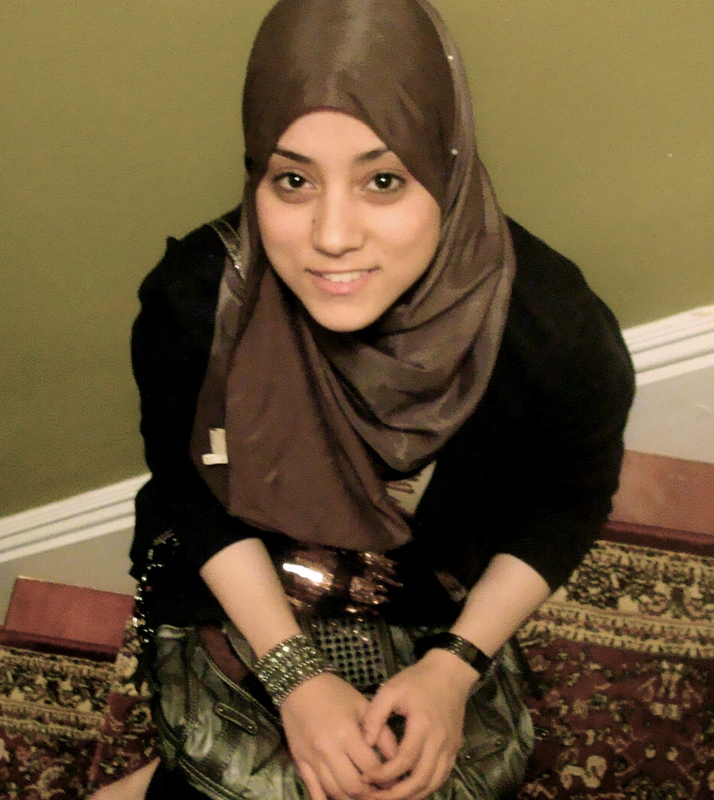 For her undergraduate studies, Marouh attended Stony Brook University, where she majored in Environmental Studies. Marouh serves as a Project Manager at Project Harmony, Inc., a nonprofit organization in Harlem dedicated to promoting environmental stewardship and healthy living. Marouh is also interning at Global Cities, Inc., a program of Bloomberg Philanthropies. She assists with the implementation of Global Scholars, an online education program that connects students around the world through an electronic classroom. She is dedicated to using urban agriculture as a tool for promoting discussions about food justice, nutrition, education, social equality, and community development. Salma Abdou is a student at CUNY Brooklyn College where she is studying to receive a BA in Political Science in the Scholars Honors Program. Abdou has interned at Human Rights Watch-Middle East North Africa Division. During this time, she completed country research on Bahrain. Abdou was a senior representative for Congressman Michael McMahon’s 2009-2010 Student Advisory Board. She is mostly interested in Middle Eastern politics and affairs, with a particular concentration on the politics and government of Egypt. 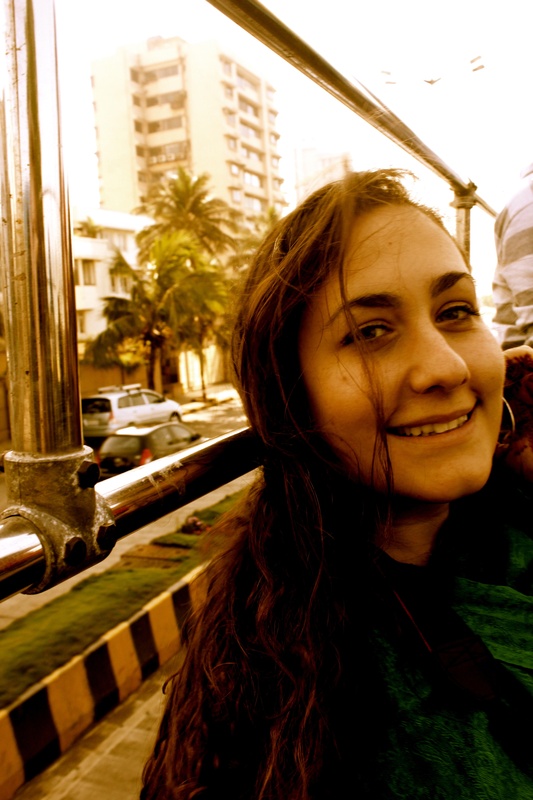 Abdou hopes to contribute positively to the economic, social, and political development of her city of birth, Cairo. 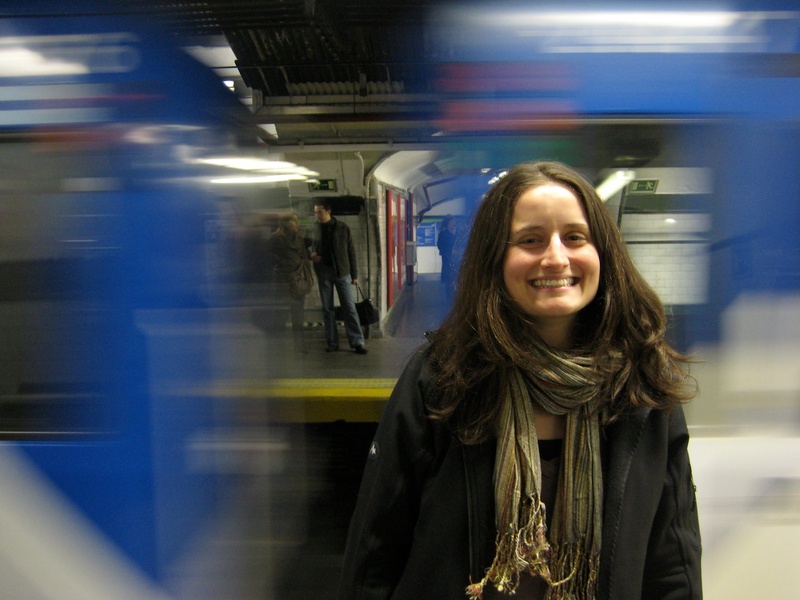 Elizabeth Marcello is a project manager at the Earth Institute’s Center for Sustainable Urban Development (CSUD). In addition to her work at CSUD, Elizabeth spent time working for the International Labour Organization in New York City and in Dakar, Senegal. Originally from Louisiana, Elizabeth holds a Master of International Affairs degree from Columbia University’s School of International and Public Affairs (SIPA), where she graduated in 2010 with a concentration in urban policy and development. 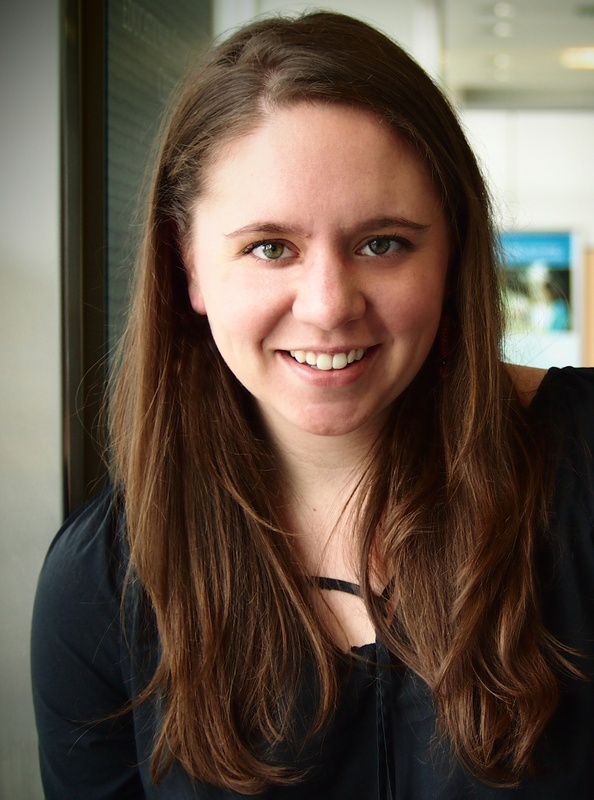 Elizabeth also holds a BA in environmental studies from UC-Santa Cruz and a graduate certificate in Geographic Information Systems (GIS) from Portland State University in Oregon. 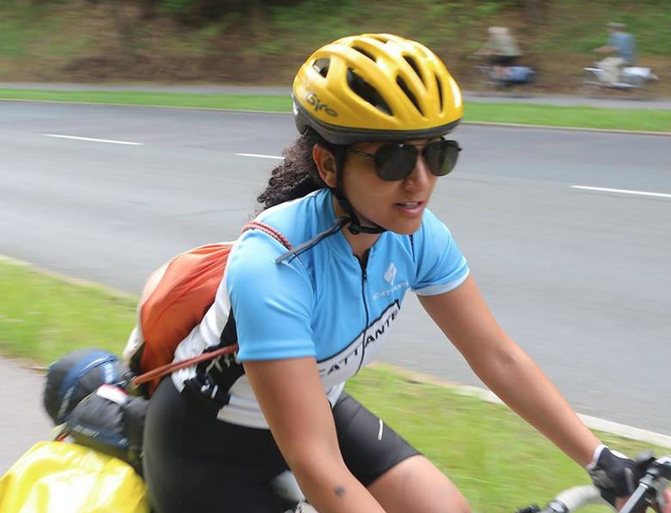 Elizabeth is also an avid cyclist and races with the Century Road Club Association (CRCA) in New York City. Jennifer Busse is currently working as a family nurse practitioner for Bronx Lebanon Hospital in a clinic for the underserved. Previously, she worked as a nurse for New York Presbyterian Hospital in the Hematology/Oncology Department. Prior to pursuing a BSN/MSN and an MPH at Columbia, she received a BS in Biochemistry from the University of New Hampshire in 2005. Busse was involved in preclinical cancer research at both Harvard Medical School and then at Columbia University’s Herbert Irving Cancer Center for four years. She received her Masters in Public Health in Epidemiology from Columbia University in 2009. After completing her MPH thesis research at the Nanning CDC in Guangxi, China on HIV prevention strategies among high risk groups, her close contact with these communities played a significant role in her decision to pursue a career in family health. Busse’s interests lie in urban family health and believes that empowerment through education is key to positive health outcomes in any community. Farah is a chief lobbyist and elections officer at the United Nations. She received her masters degree in Economic and Political Development from Columbia University’s SIPA. During her time there, she was a part of the team working on land governance issues in Cairo that helped contribute to the formation of Cairo From Below. Along with her regular day job working the diplomatic corps, Farah is a new media enthusiast. 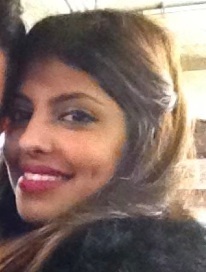 Having authored a number of successful blogs including, “Farah’s Sawaleef” as well as “Adventures of a Lipstick Wahhabi,” she can be found tweeting about such issues as women’s rights in the Middle East, poverty in rentier economies, Arab Spring, the United Nations and the third culture experience at @FarahAlSweel. Ayman Ramadan Mohamed Ayad holds a Masters from University of Alexandria in irrigation engineering and hydraulics. His thesis, “Optimal design of pipeline networks” includes hydraulic analysis of pipelines networks, optimal hydraulic design, leak detection in pipe, and GIS as a decision support system in water resources. He currently works as a Water Resources Advisor at National Water Resources Plan (NWRP-CP) preparing the Behera Governorate water resources plan and at Alexandria Water Company as a GIS and Hydraulic analysis engineer assisting in the for 2017 preparation of “Strategic planning report till 2037”. 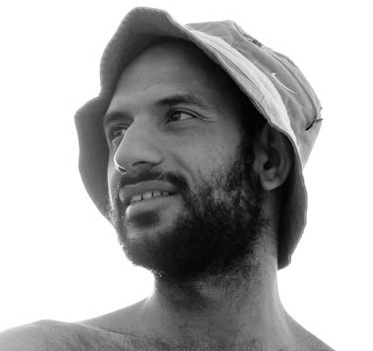 He also worked for (CEDARE) – SWITCH project as a water resources assistant and was responsible for preparation of a technical report concerning future vision for Alexandria integrated water urban development until year 2037. He also teaches applied hydraulic at Alexandria universities. Finally, he also serves as the Egyptian Coordinator for NAYD (Network of African Youth for Development). 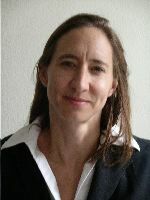 Dr. Klopp is an Associate Research Scholar for the Earth Institute’s Center for Sustainable Urban Development (CSUD) Prior to joining CSUD Jacqueline Klopp was an Assistant Professor of International and Public Affairs at the School of International and Public Affairs (SIPA), Columbia University where she taught the politics of development. She holds a BA from Harvard University where she received a Michael Rockefeller grant to live and work in Western Kenya for two years. This sparked her fascination and love for Kenya and she subsequently finished a PhD in Political Science from McGIll University focusing on land, violence and corruption in multiparty Kenya. Her research continues to focus on the intersection of development, democratization, governance, violence and corruption in Kenya and the Great Lakes region. Klopp is the author of articles in Africa Today, African Studies Review, African Studies, Canadian Journal of African Studies, Comparative Politics, Forced Migration Review, World Policy Journal and the International Peace Academy among others. Her work at CSUD focuses on strategies for improved land-use through deepening local knowledge production through university reform, improved urban governance and policy-networking.